Product Safety is Our Greatest Concern. 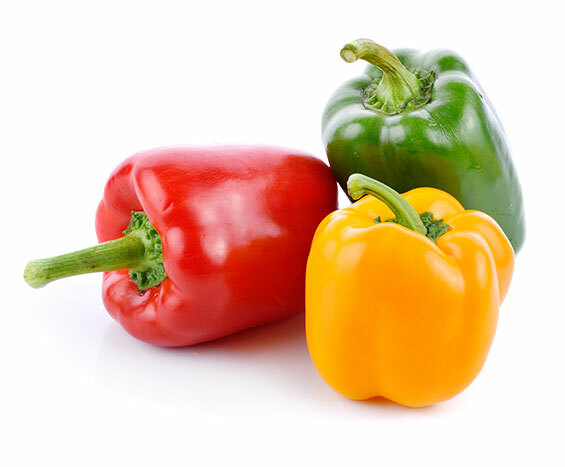 Food safety is of the highest concern at Southern Produce. We maintain a comprehensive food safety program that encompasses every aspect of our process from field to final customer. 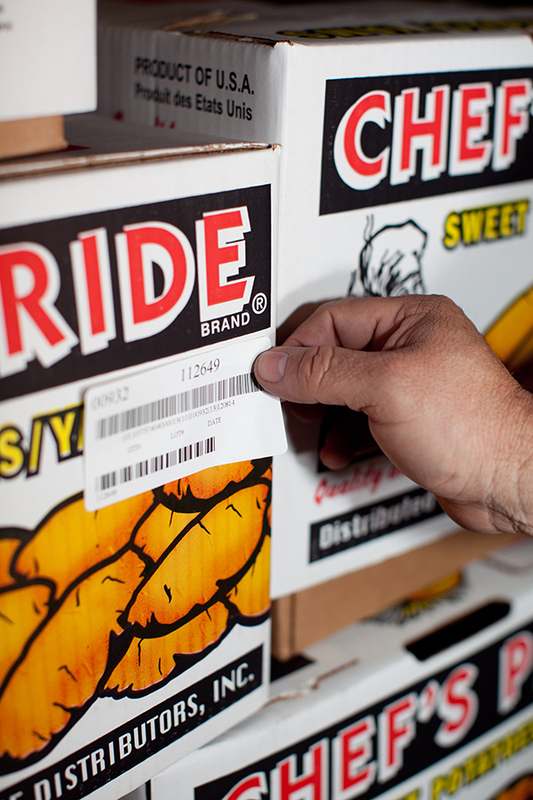 Our farms and packing facilities receive third-party audits to ensure they meet the highest industry standards. Our packing plants and the products we ship are inspected daily by USDA trained personnel. All of our products and processes are GLOBALG.A.P. certified. To ensure the quality and safety of our produce, we utilize GSI approved barcodes and advanced technology to enable tracking of our products at every stage of our process. Products are barcoded when they arrive at our facility and are fully traceable through every stage of our process through packing, shipping and delivery to our customers. 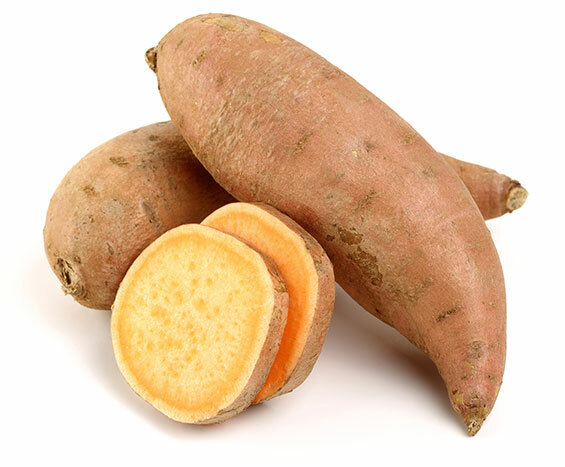 Our Sweet Potatoes Add Great Taste And Nutrition To Any Meal. © Copyright 2018 Southern Produce Distributors Inc. All rights reserved. | Mobile-ready websites by Web Station inc.